Be careful about saying ‘not xyz’ in a poem because then you are saying it! There were 16 of us on the course and I was very pleased to find myself thrown together in workshops with so many accomplished and talented poets. We were put into ‘mini groups’ of 3 or 4 and encouraged to work together in our spare time. I warmed very much to my mini-group and I think we did some good work together – we certainly had a lot of laughs (or was it hysteria?) and shared a good amount of wine, all important elements of the bonding, of course. The idea of spare time was an interesting one! I was in awe of those students who made time to go for runs or a long walk. Two of the days were rainy but I was persuaded to get a bit of fresh air on the last day, which I needed as I had a massive headache from around Thursday lunchtime. As well as the workshops each morning and two of the afternoons, we had plenty of homework to keep us busy. I was very pleased with my week’s output – two poems that are three-quarters there and the seeds of at least three more. Morning sessions started at ten, so I usually found myself working in my room for at least an hour or so before. At the other end of the day I struggled. On Wednesday I was on the cooking team, so when the afternoon workshop ended we had half an hour ‘free’ until reporting for kitchen duties which then tied us up for the rest of the night, returning to the kitchen after Imtiaz Dharker’s reading to empty the dishwasher and put stuff away. The ‘secret poem’ evening was great fun, but by 11pm when it was drawing to an end I was absolutely fried. A few of us (not all – one person took me task for bringing it up) were disappointed to be told right away there would be no individual tutorials, since it was clearly stated on the course literature that there would be ‘plenty of time’ for this during the week. Someone asked the question on the first night and the issue came up several more times, and eventually the tutors defended the decision by saying that individual tutorials tended to just waste everyone else’s time, and were only a feature of beginner-type courses. The whole thing was (as one student pointed out) simply to do with managing expectations. Some of us had been so excited by the prospect of a hobnob with CAD or GC that it had become a huge selling point of the course. When in fact, if we hadn’t expected it, no-one (me included) would have been disappointed, because we would have gone there simply prepared to take our chances as and when. Which is what happened eventually on the last day, when someone came running into the dining room saying ‘come quick! this is the stuff we’ve been wanting to hear all week!’ – the tutors were in the conservatory, answering questions about getting published, pamphlets, how they (and others) had done it, advice & insider tips … all the things we wanted to ask. Within minutes we were all sitting around them like disciples, agog and hanging on every word. Naturally what happens in Ty Newydd stays in Ty Newydd. So no identifying details of individuals or the work we covered. But from my own observation, both tutors were extraordinarily giving and worked hard to challenge us and help us develop our writing. It was a generous and supportive group producing some wonderful work. I’ve got exciting names on my radar now: David Borrott, Ben Rogers and Ruby Turok-Squire, for example. Jenny Lewis, who won the competition on the last day with a brilliant sestina (which I had no chance of beating even if I had overcome my flounces about entering) is an accomplished poet with more than one collection already with Carcanet. Her warmth, expertise and sheer humility about her own writing were admirable. By the end of the week I felt the tutors and students had come to a pretty good rapport. I’ve no idea how Carol Ann Duffy and Gillian Clarke teach so many of these courses and remain sane, cheerful and motivated. I have huge respect for them. I’ve never taught on a residential course but I know how exhausted I get after even a half-day workshop with demanding students. 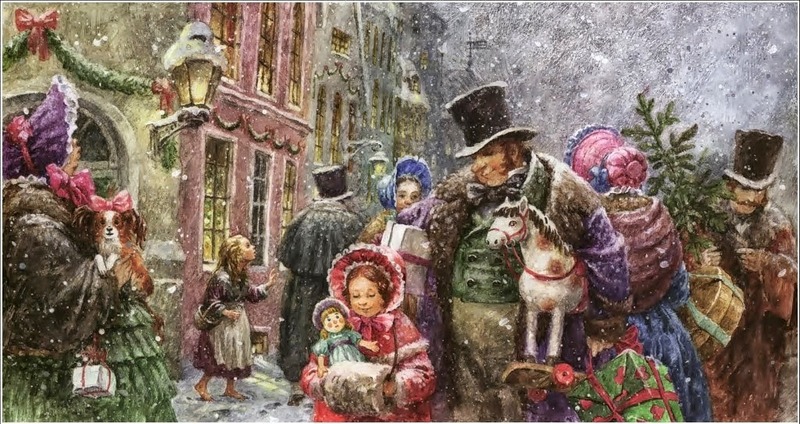 It was lovely that both tutors brought along and introduced us to their family in the evenings. 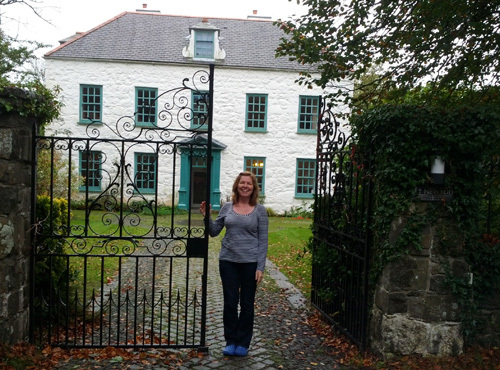 The staff at Ty Newydd were so accommodating, relaxed and friendly; I couldn’t fault the atmosphere in that sense. Several of the students had been on residential courses before, in some cases quite a few. I think I’d be reluctant to do it again in this format. Although for me the ‘outcomes’ of the week (as it would be officially termed I guess) were excellent, I was surprised at how stressful I found being hothoused with so many people I didn’t know. A smaller group would have allowed more real connection with each others’ writing, and might have felt less hectic. I seem to need a lot of thinking time, and because of this I’m not sure my own contributions were that helpful – it takes me longer than five minutes to offer meaningful feedback on a previously unseen poem. But I know there are the economics of numbers to consider. What I’m hoping is that the payback (if I dare call it that – I was made aware that not everyone likes to talk about the poetry business in such terms) of the week will extend far into the future. I hope I’ve made some friendships and that there may be opportunities for future collaboration, mutual invitations and who knows what other projects. I hope I’ve learned some valuable lessons, about writing and much more. I think I have.